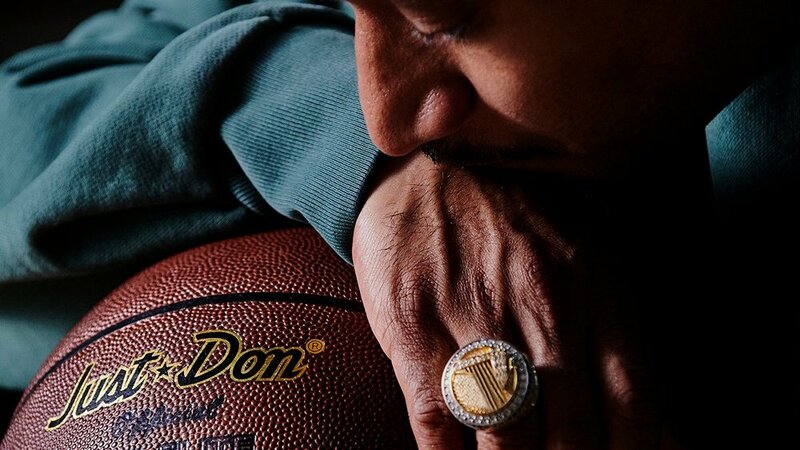 Spalding has teamed up with founder of luxury streetwear brand Just Don, aka Don C. This is the first of Spalding’s new collection the 94 Series. This new series is bring us unique, limited edition basketballs with other key influencers in the game. The first collab with Don C pays tribute to high-quality craftsmanship basketball fans have seen evolve over the more than thirty-year history as the official basketball of the NBA. The ball features revamped retro Spalding and Top-Flight vintage logos combined with panels of stitched genuine Horween leather.